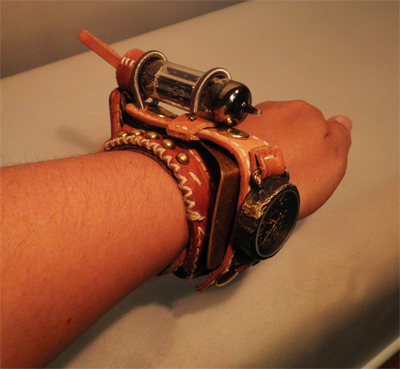 Yes, it is for the watch. 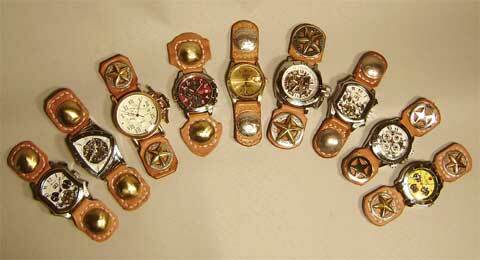 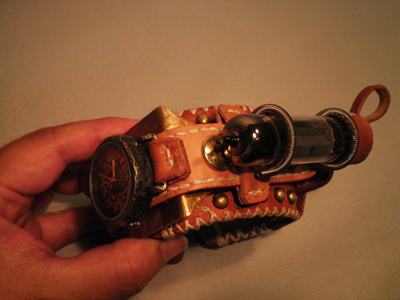 Looks cool for Steampunk fashion?? 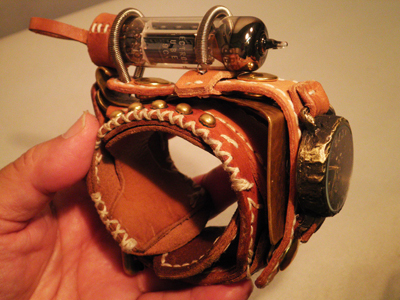 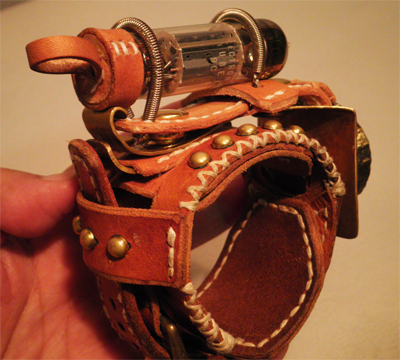 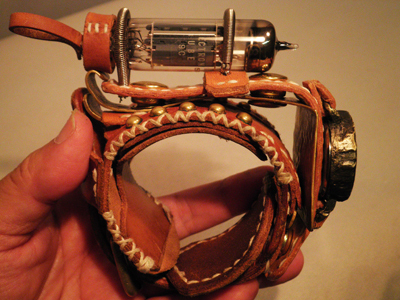 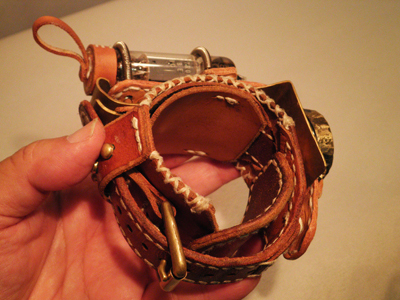 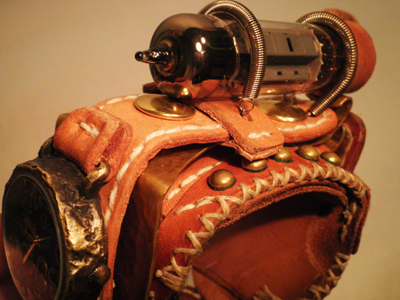 Title: Mac Nakata Art Watch, "Vacuum Tube"